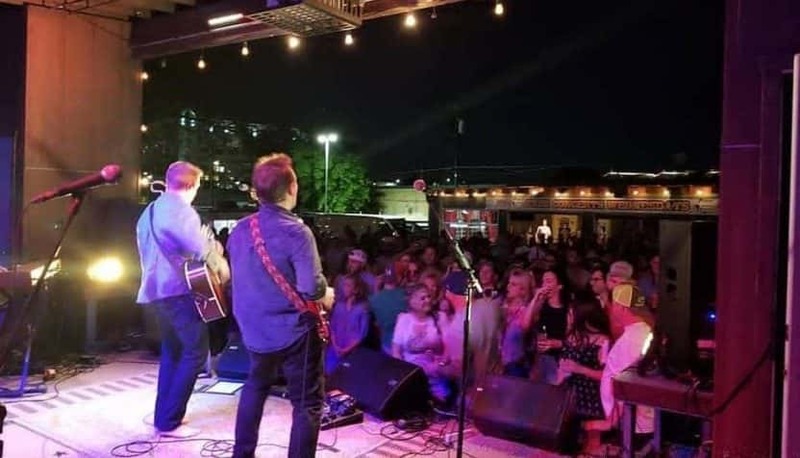 Fort Worth showed up in force last night for the kick off of the 2019 Ranch Music Series at a new venue, Lola’s Trailer Park! Jake Ward took the stage first bringing that Corpus Country Rock to The Fort. What Jake didn’t realize is that he had an 8:30 AM appointment this morning, hopefully he wasn’t too late. Look for a new album out of his camp this summer. 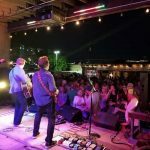 Our headliner, Cory Morrow is a Texas Music staple and we are always happy to have the barefoot singer screaming “LET’S GET NAKED” from the stage! All in all, it was an amazing night. There is always delicious food, cold drinks and a good time at Ranch Music Series. Remember to hashtag your social media posts with #RanchMusicSeries. Next Wednesday we welcome Kody West with special guest Tyler & the Tribe. See y’all there!